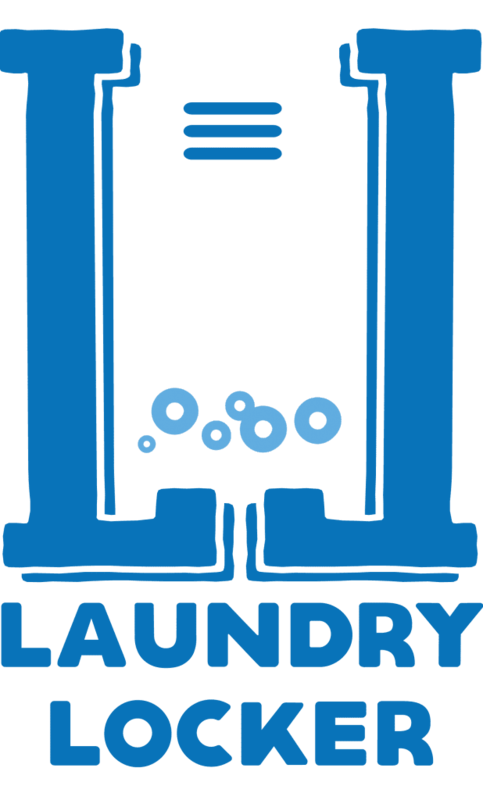 Laundry Locker offers Cairo residents the most convenient, easiest and fastest laundry service. No more phone calls. Get your laundry done with a click of a button through their application. *Enter in the comments section that you have The Rahet Bally Card to get your discount or inform them during the activation call. 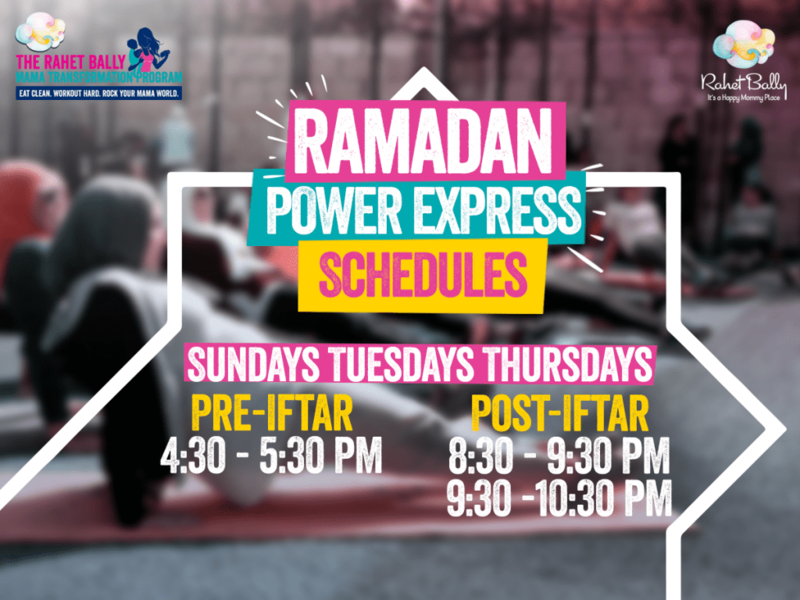 Beverly Hills Compound, El Sheikh Zayed, Store 7 Mall 1 Villas District, beside Avenue Café.